For quality steel at competitive prices, with friendly service call or email us. 5 dedicated saws are ready and waiting, we can cut your steel to size. Fast, friendly, professional delivery service to the North West and Yorkshire, daily. Let us know your requirements and we’ll come back to you with a quotation. 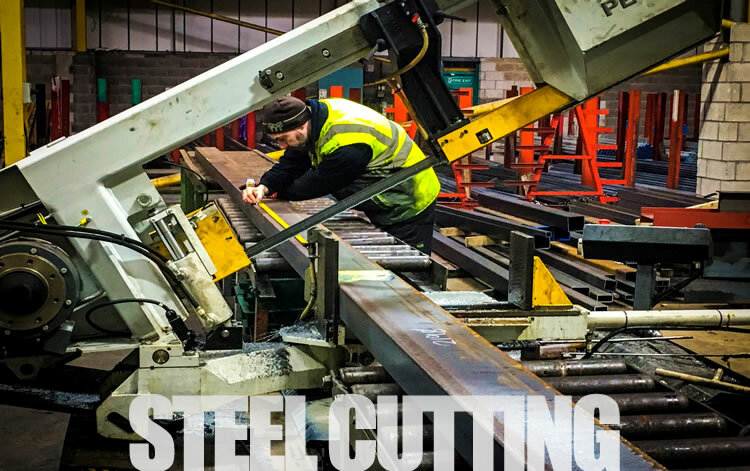 K Steels is a leading steel stockholder holding an impressive range of high quality general steels, engineering steels, bright steels, plate, sheet, sectional steel, beams, columns, channels and ERW tube, all available at competitive prices. 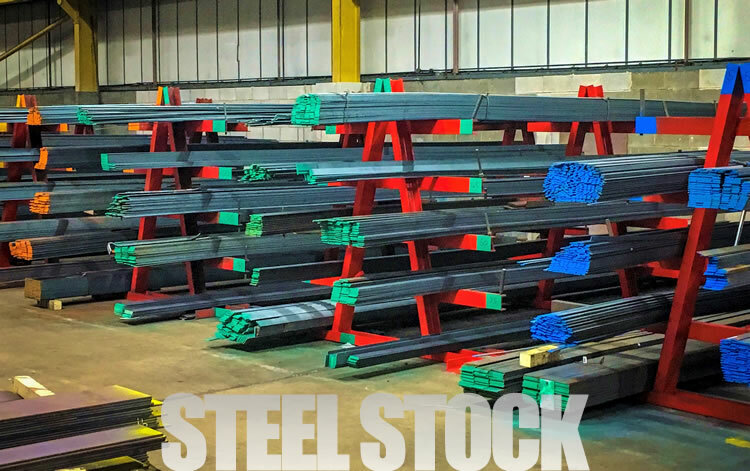 Our comprehensive steel stockist service covers Yorkshire, the North West including Lancashire, Cheshire & beyond. 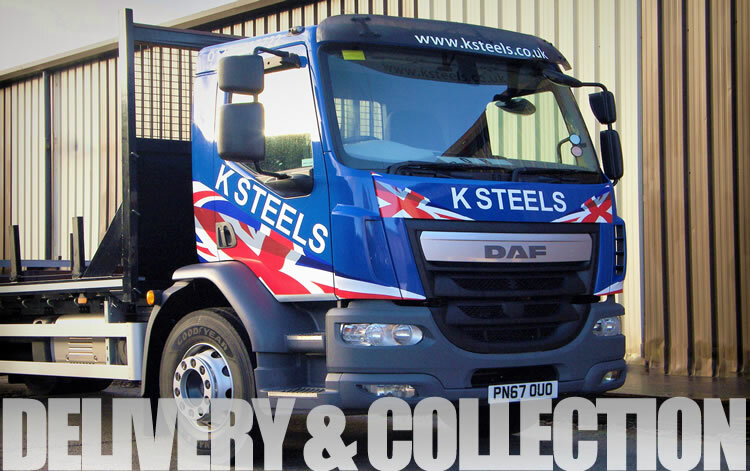 With a dedicated delivery fleet you can always be assured of a speedy delivery. Our valued customers include engineering companies, fabricators, farming and agricultural, local authorities, automotive industry, together with the construction and building sectors. An experienced and friendly team are always on hand to ensure your orders run smoothly. Call today to discuss your steel requirements.